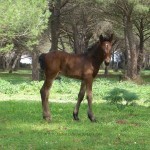 The Tolfetano Horse is a breed of domesticated equines native to the Lazio region in Italy. Being on the verge of extinction, this is a highly endangered breed with initiatives taken for its expansion by the AIA, the breed’s official registry. Though they were bred mainly for agricultural purposes as livestock guards, they were also produced for meat, simultaneously. 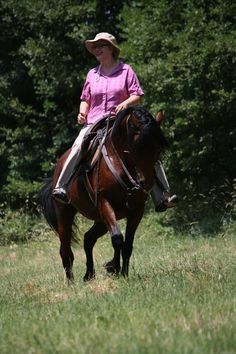 Known for their versatile agility as well as for their gaited skills, they are now used for general riding, and even for horse shows. 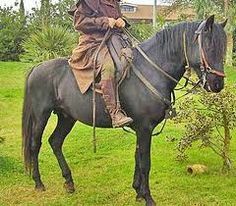 Originally from the Monti della Tolfa (Meramma Laziale) area of central Italy encompassing the then Etruscan region between Rome and Viterbo, the Tolfetano horses were already known to the native inhabitants of ancient Etruria. 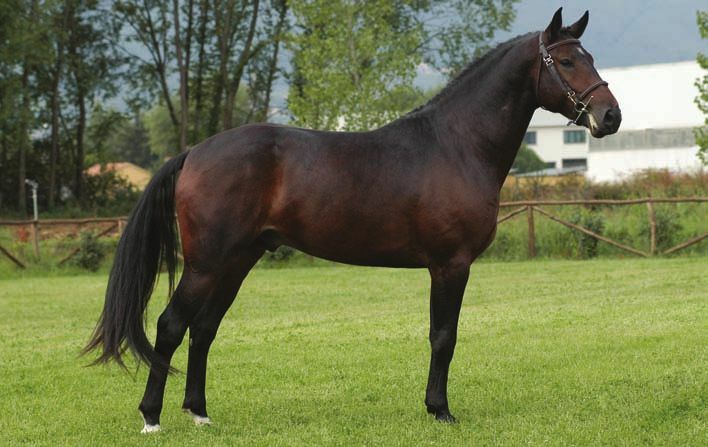 The total number of Italian equines suffered a great reduction, following the introduction of agricultural mechanization until 1940. 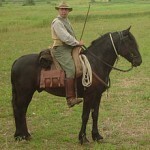 During this time, these horses were used mainly for agricultural purposes such as rounding up cattle, etc. 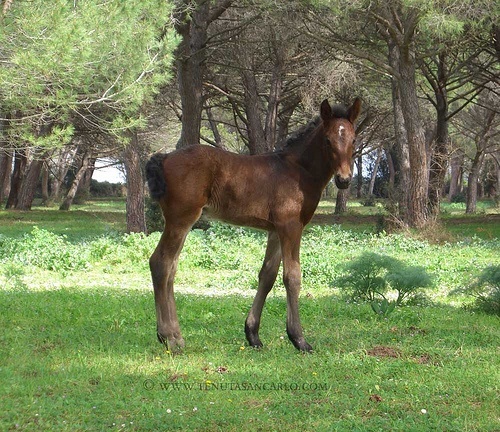 There are several theories that suggest the history of the development of the Tolfetano breed. Some experts opine that, they originated by crossing the indigenous horse with the Spanish and the Barb breeds. However, other researchers are also of the opinion that the original version of the primitive Maremmano horse was represented by the Tolfetano breed before the Thoroughbred blood was introduced in the Maremmanos. 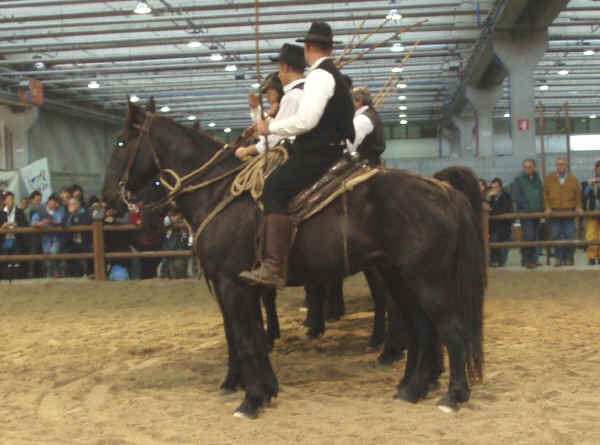 Some experts have also opined that, the Tolfetanos evolved from the historic Mongolian breed that was spread across Italy by the Lombardian and the Bulgarian invaders. During the Bulgarian conquest of Northern Italy, the invaders entered the Italian realms along with their Lombardian horses, from which the Tolfetanos are thought to have developed. 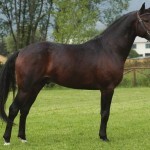 In 1944, after the World War II, the Italian Breeders Association (Associazione Italiana Allevatori – A.I.A) was established in order to revive the entire Italian equine breeds devastated during this crisis. 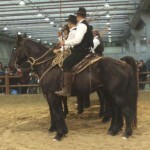 It was during this time that the Tolfetano was officially registered by the association. 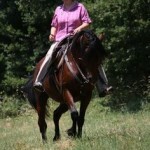 At present, these horses are raised for meat on pasture lands that are not suitable for cattle production. Recent statistics reveal that there are only 742 heads left in the world. In the wild, they normally flock around in groups of 3 to 20 individuals with the mature stallion leading the group consisting of young foals and mares. These equines can drink at least 25 gallons of water, producing about 10 gallons of saliva a day.